Is this happening to everyone else? 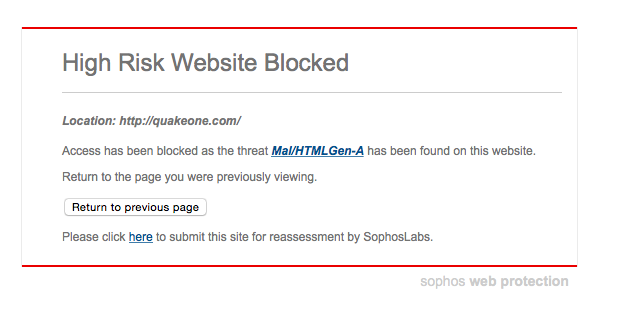 Apparently, according to Sophos, it’s Mal/HTMLGen-A, which is just some generic placeholder thing. 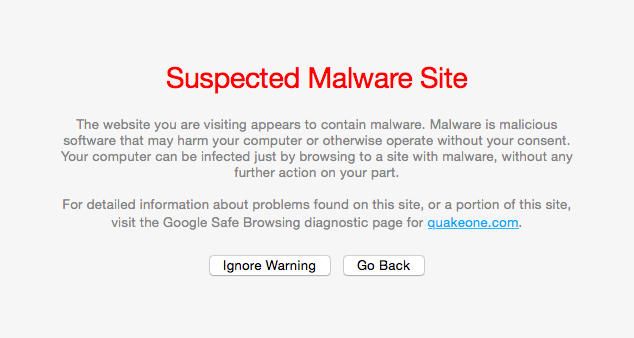 The generic blocked by Safari message. 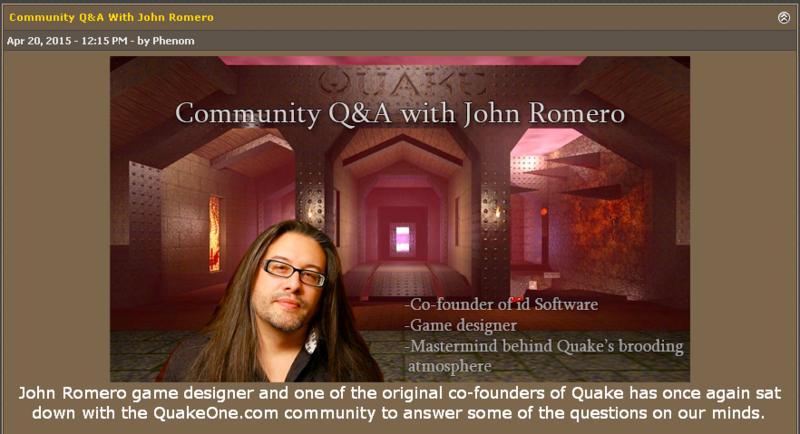 Which is a shame, they just had an interesting interview with John Romero. Oh well when this gets sorted out, for those who are brave (lol) the link is right here. It’s short, but an interesting read none the less. I thought Id’ take a few hours to update some builds based on the latest QWDOS source. So I spent a few hours updating some QuakeWorld clients.. for reproducibility sakes, I built out the MS-DOS one and that worked fine. The OS/2 one ‘works’ but the keyboard isn’t working. Not so sure why not. The Win32 version works fine, although I’m building with Visual C++ 4.0, and no assembly or DirectX. Just straight GDI. Next will be Linux with svgalib. So my work is here. I could go more into how to build, but I don’t know if anyone cares. I know this may sound silly, but I’m a silly person. 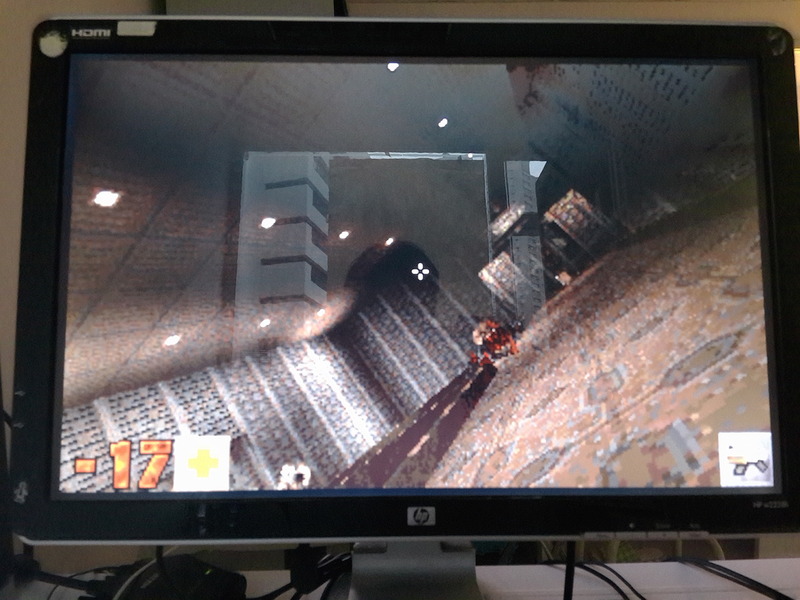 And yes, QuakeWorld used to build cleanly and fine on Linux. 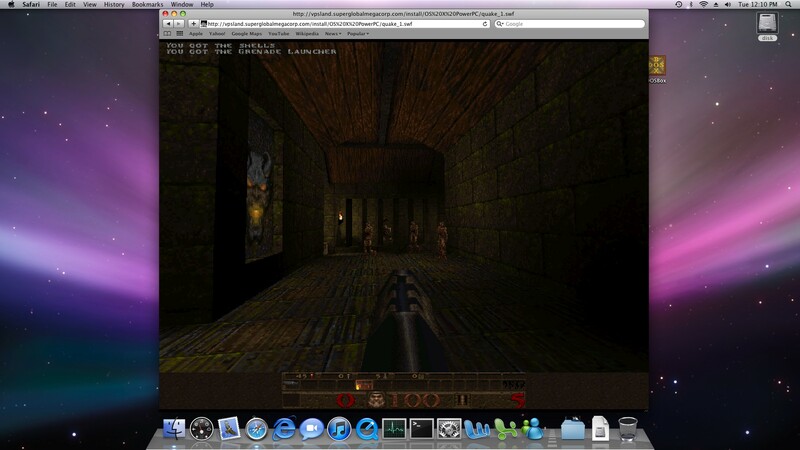 However it doesn’t anymore, things have changed a *LOT* in the world of Linux, since the birth of QuakeWorld in 1996. A different LIBC standard or two, and all kinds of other changes in the compiler. Not to mention I have a x86_64 machine, and I want a pure 32bit binary, so the best way to go about that is to setup a 32bit virtual machine, and build from there. I know I could cross compile, but on the otherhand I don’t want to install all this kind of crap on my server if I don’t have to. So there is all kinds of reasons why you may want to build your own. Not to mention if you are running Linux, but on a non x86 platform. I guess the Raspberry Pi would be a good choice now that it is over two million units sold. 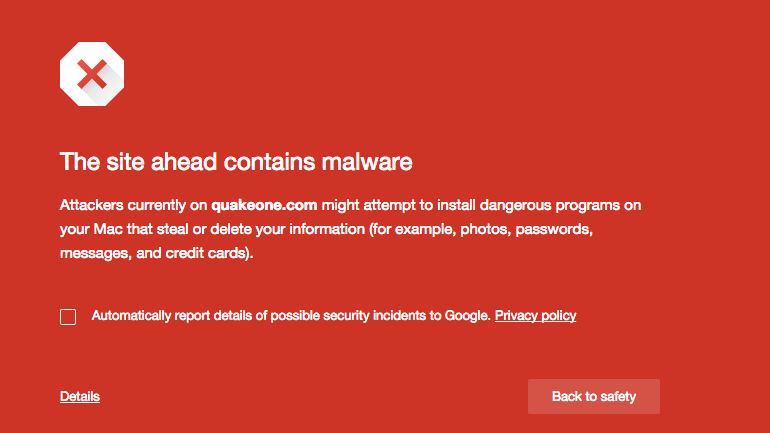 The first thing you need of course is the source code to Quake, from iD (my mirror). Next you’ll need a more up to date Makefile. 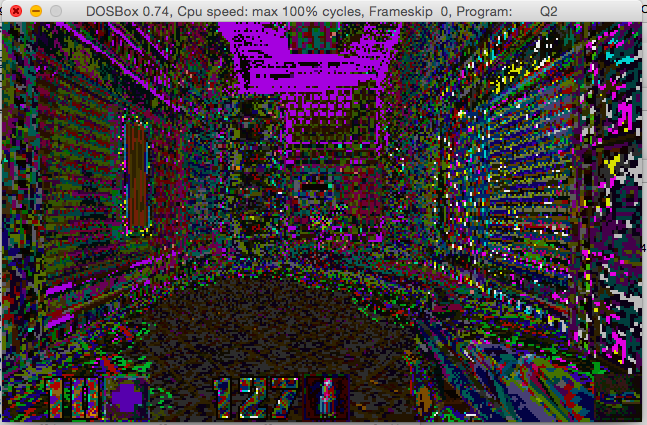 I used the one from the LinuxGL-QuakeWorld-mini-HOWTO. Don’t worry about the client stuff, it doesn’t matter the first thing it does anyways is build the server. With that saved into a file, it is time to build. Unzip the source code into a directory, and then from the QW directory run the new Makefile. If your GCC is new enough it’ll complain about the -m486 directive. Just remove that from the Makefile. 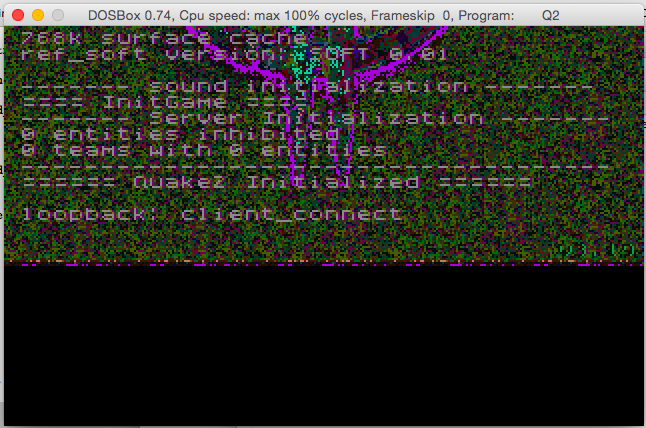 On my bare build system it compiles the server in a few seconds, but then fails to build the GLQuake client because I don’t have any OpenGL installed. But again this is fine, I just want the server. 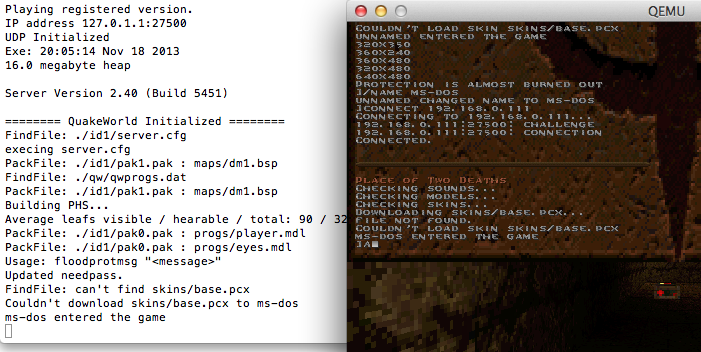 The next part is to copy in the pak0.pak & pak1.pak from your registered copy of Quake 1 into /usr/local/quake/id1. You can always buy it on steam, although it is so old I’m sure you’ve already acquired a copy or two in the last few years. Note that pak0.pak is the shareware portion of the datafile! To be a server you require pak1.pak from the registered copy of Quake. Although the source to the maps has been released, I’m pretty sure you will be missing all kinds of otherthings from pak1.pak. Now with all of this in place it is enough to run the server! Naturally you may want to change things. Save the config file into the id1 directory. Very simple stuff. If the server crashes or stops for any reason it’ll restart. 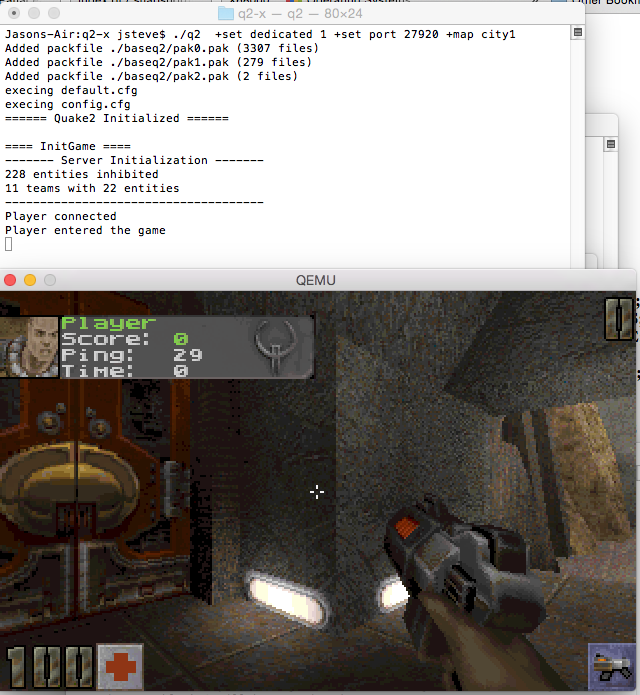 By default QuakeWorld will listen on UDP port 27500. The next thing you’ll need is a client to test. I’m kind of partial to the MS-DOS (qemu) and OS/2 clients. 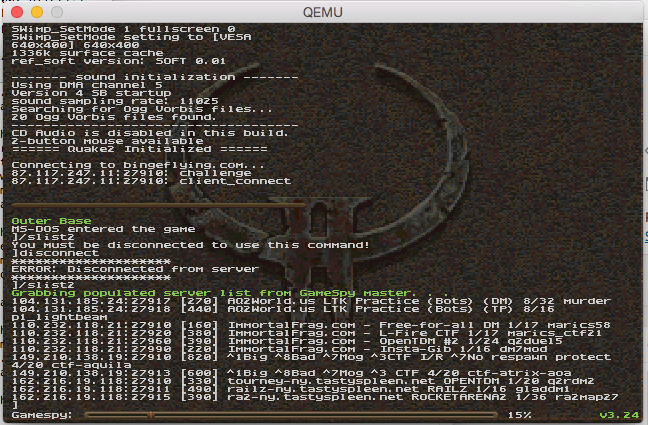 And there we go, now you too can host your own QuakeWorld server. And for those who can’t compiler, you can try my x86 binary here.  You may want to add your server to gametracker.com. Or just join mine. You can download the source/binaries here. The big change is that you can not play larger maps, like the dreaded Warp Spasm (which of course relies on QUOTH). I’ve also built it for OS/2! 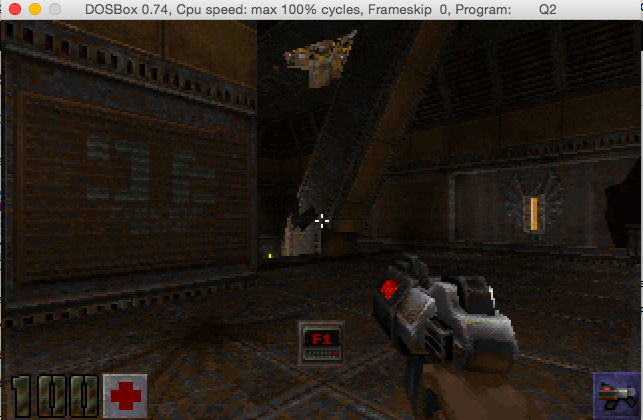 You can download Quake, Quake World, and the source code. This all builds with EMX 0.9d and I’m using OS/2 2.0 (patched to x06100). It’s version 10.1.102.64 … And I’ve stashed a copy here. The OS X version is already up to 10.3 while Windows is at 11.1.102.62… Oh well. But the best part is that this being flash 10, is that it can run C++ programs like say quake! Sure its all obsolete but it’s still pretty snazzy.